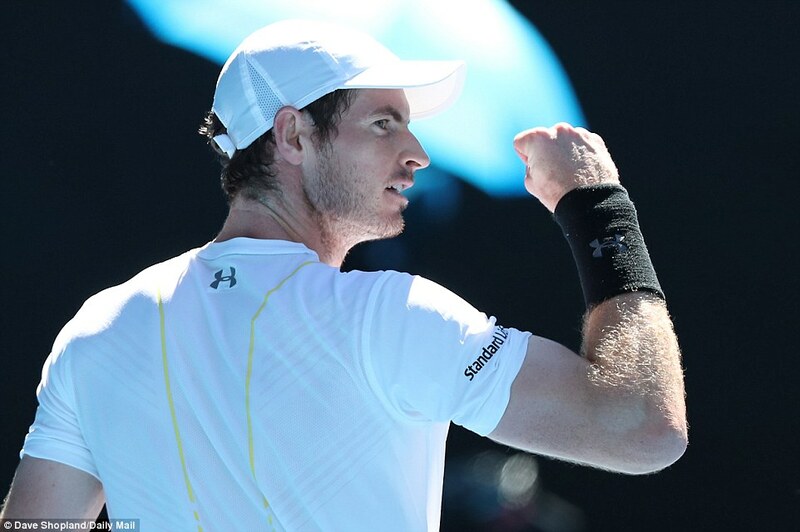 Zverev shocks, knocks out Murray! 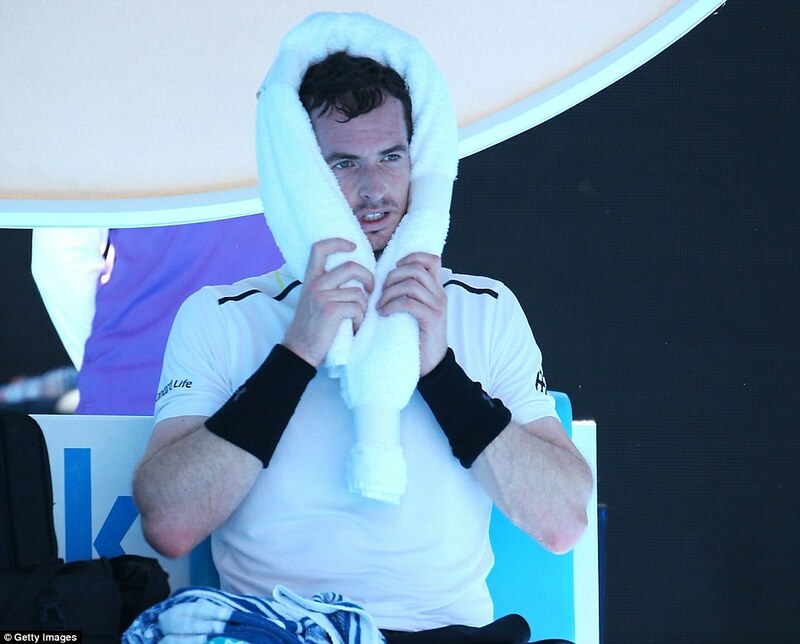 Around Melbourne Park, theories abounded over what was behind a second seismic upset at the Australian Open. 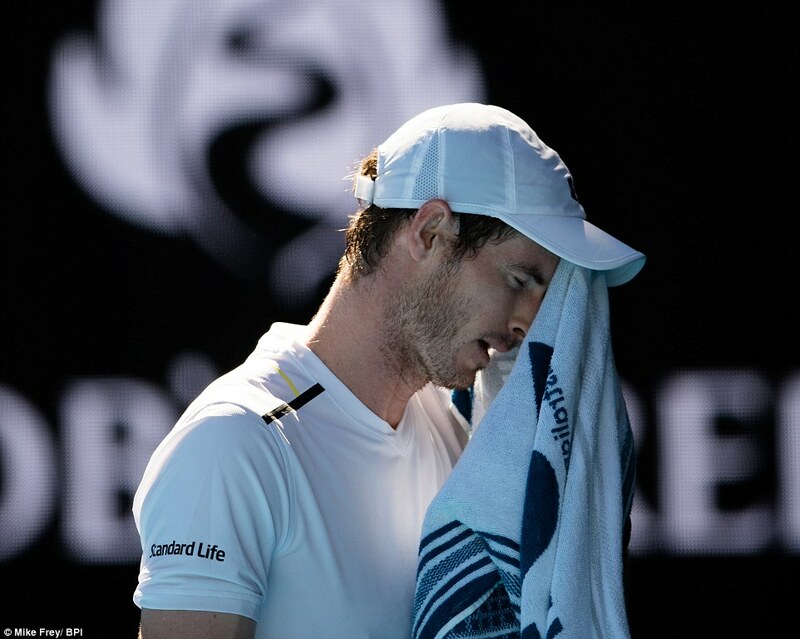 John McEnroe thought the draining finish to last season was a factor in Andy Murray’s defeat by Mischa Zverev. 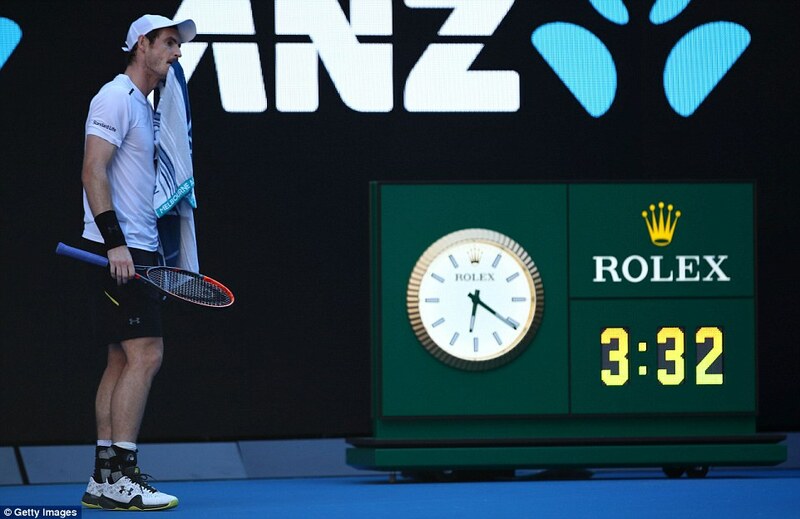 His fellow ex-No 1 Mats Wilander was startled by the way Murray had been ‘handcuffed’ by the German’s brilliant execution of his unusual, net-rushing game style. 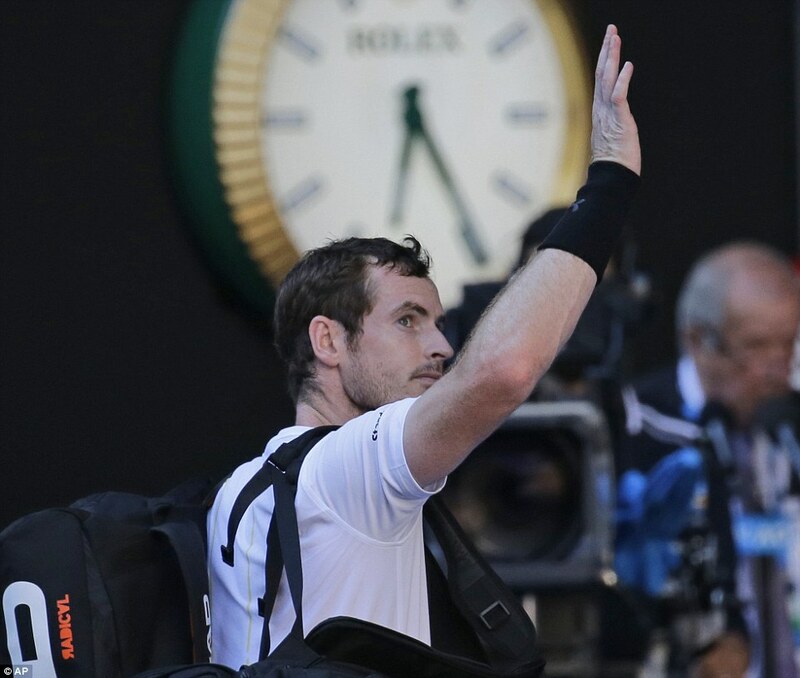 There is doubtless something in both of those theories on the reasons behind a 5-7, 7-5, 2-6, 4-6 defeat that was every bit as big a shock as the departure of Novak Djokovic. You very rarely say this of Murray, but you also wonder whether there might have been a hint of complacency about what was his worst defeat at a Grand Slam by ranking since 2006 at this same venue. It was as if he waited until the closing stages of the fourth set to realise the danger he was in, always thinking that the old school serve and volley tennis of the supposedly poor man’s Stefan Edberg would implode. That never happened, with Zverev showing incredible sangfroid, just as Denis Istomin did. This tournament was no open goal for Murray, but he was running onto a through ball and bearing down on the keeper. Nobody thought he could lose to Zverev, seemingly including him. Perhaps that is the flipside of getting out of so many scrapes to achieve such remarkable consistency in the Majors, as Murray has. He may regret this result for a long time if, now in his 30th year, he never wins a tournament where he has reached the final five times. Boris Becker, these days a Eurosport analyst, was among those surprised that he could not find a solution to the German’s method, which was supported by some breathtaking volleying. 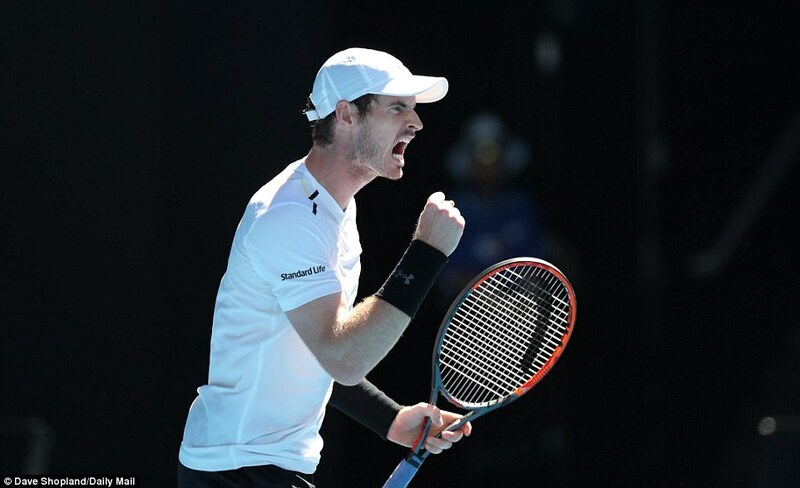 ‘In the second set I thought this is the time for Murray, but he had a very poor beginning to the third set, he let Mischa back into the game and this is what happens,’ observed the victor’s compatriot. 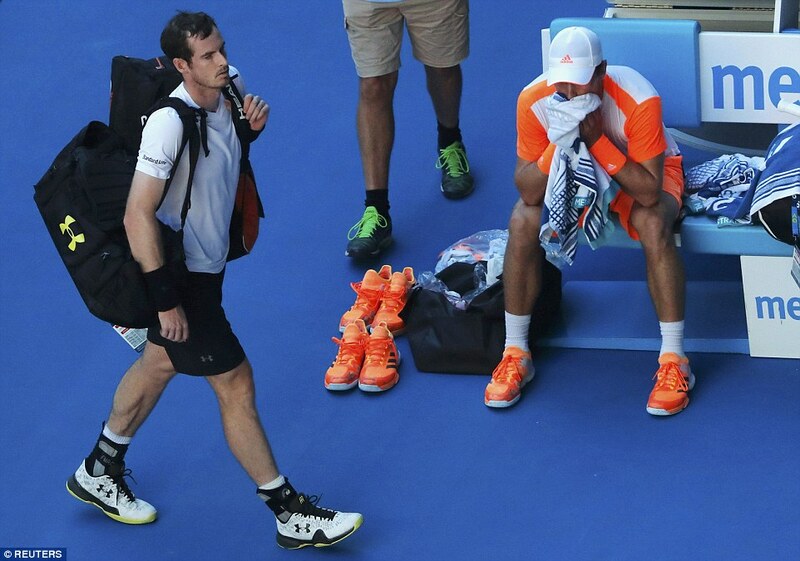 You have to wonder whether Murray got his preparation right for this event. It came with indecent haste after a draining, late finish to the season and distractions such as a knighthood which he does not sit entirely comfortably with him while he is still playing. He gave himself barely two weeks off and then was back on it again, training in Miami. His warm-up event at the start of January was eight time zones away in well-remunerated Qatar, where he played mostly during chill evenings. There were warning signs in his demeanour during his first round match against Illya Marchenko, constantly barking at his box, that he was not entirely at ease. 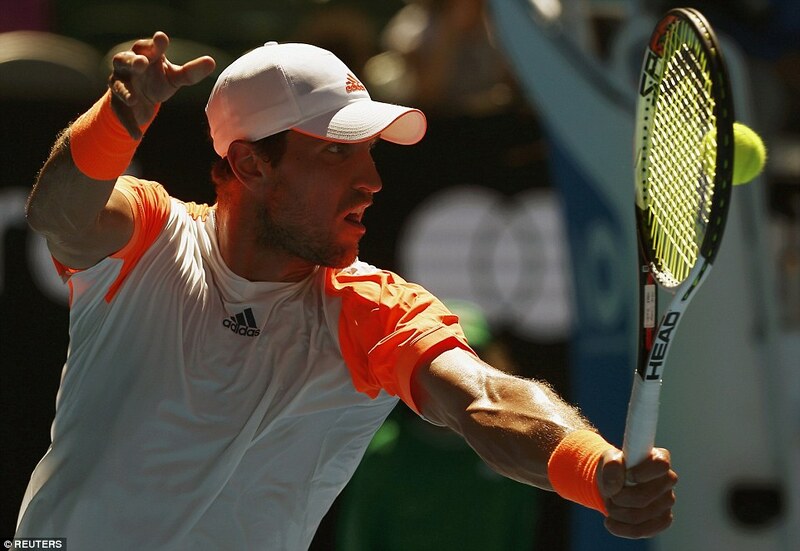 His third round dismissal of Sam Querrey was masterful, but he was back to his chuntering yesterday. ‘He made it to No 1 last year but it took its toll. 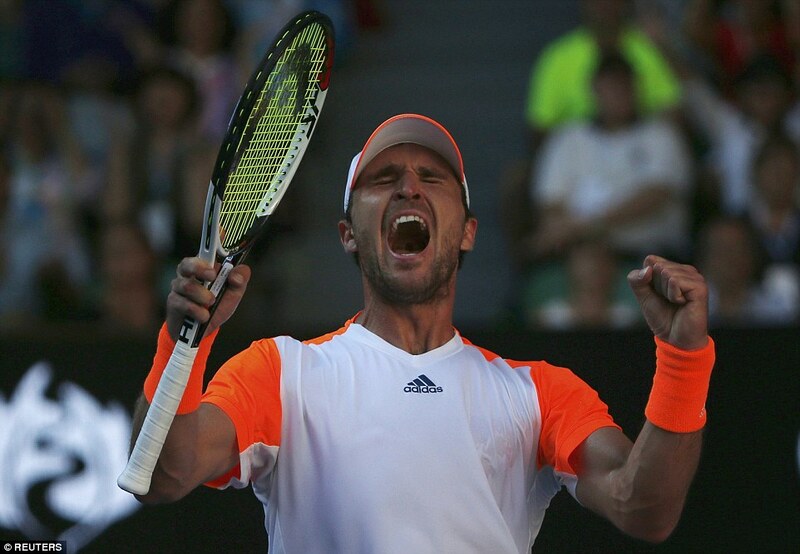 It took a lot out of him and it showed at this tournament,’ McEnroe told ESPN. Much of the credit must go to German southpaw Zverev, whose level never flagged. ‘It was like he handcuffed him at the net,’ Swedish great Mats Wilander told Sportsmail. 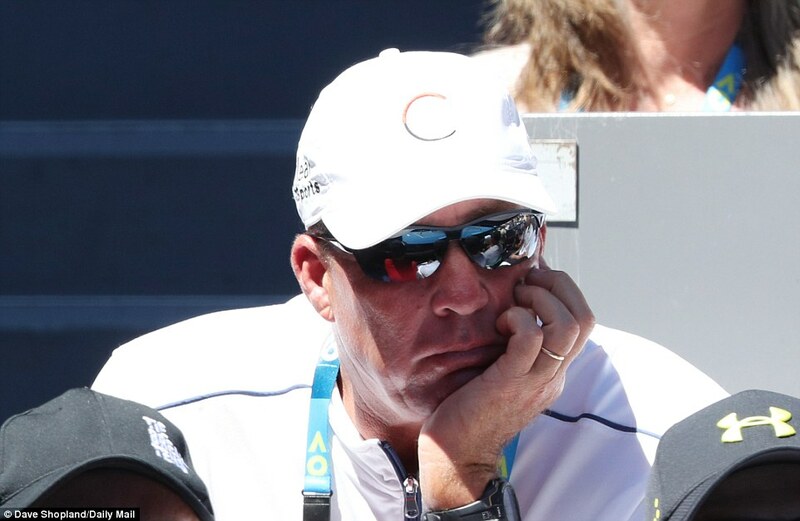 One of the strange things was that Murray did not try and drill a hole through his opponent at the net, as his coach Ivan Lendl surely would have done. His groundstrokes were not working well as they should, but it was surprising there was not more deterrent for his advancing opponent. 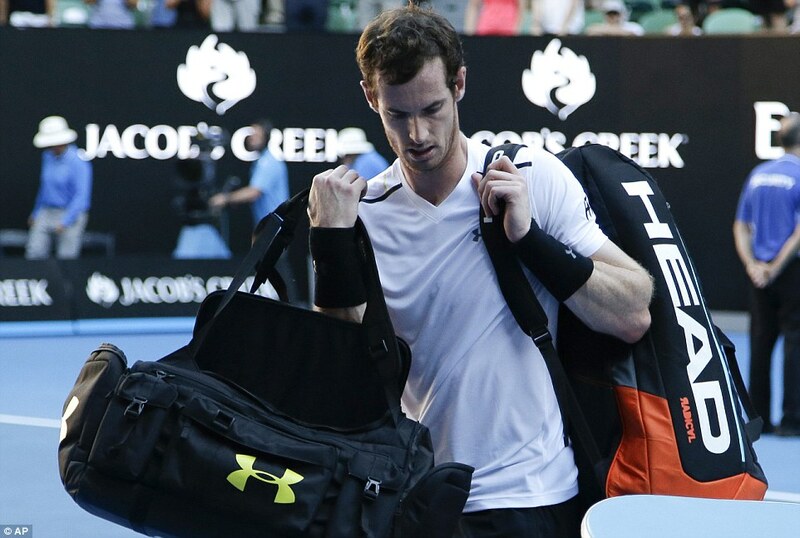 Murray was heading home on Monday. Officially he was not ruling himself out of Great Britain’s Davis Cup first round tie in Canada next week, but there must be doubts about his participation. Interestingly, Djokovic announced yesterday that he will play for Serbia in their first round tie. 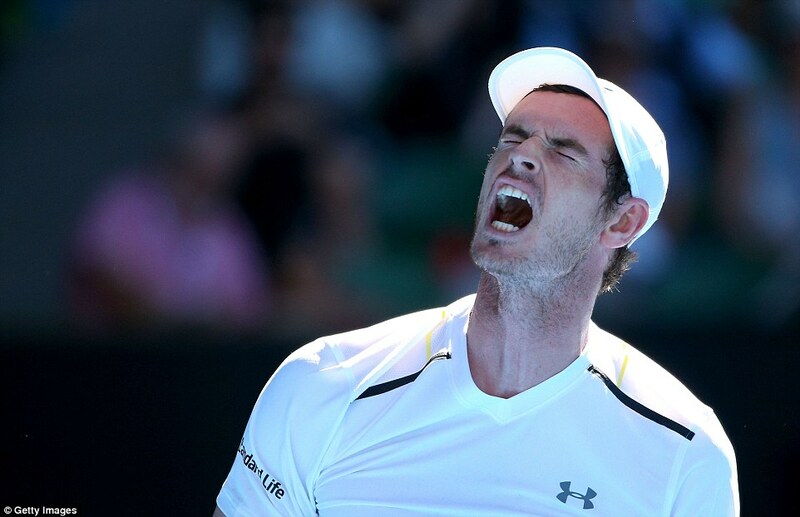 This was the second Grand Slam in which Murray may have been somewhat ‘overcooked’ and the long term ramifications of the defeat should not be exaggerated. His world No 1 position is not under any immediate threat and he will most likely hold it until the springtime at the earliest. ‘I’m obviously down about it,’ he said later, before striking a philosophical note. ‘It’s just tennis. I had great success for a number of months, but in the biggest events, you want to do your best. That’s not been the case, here. 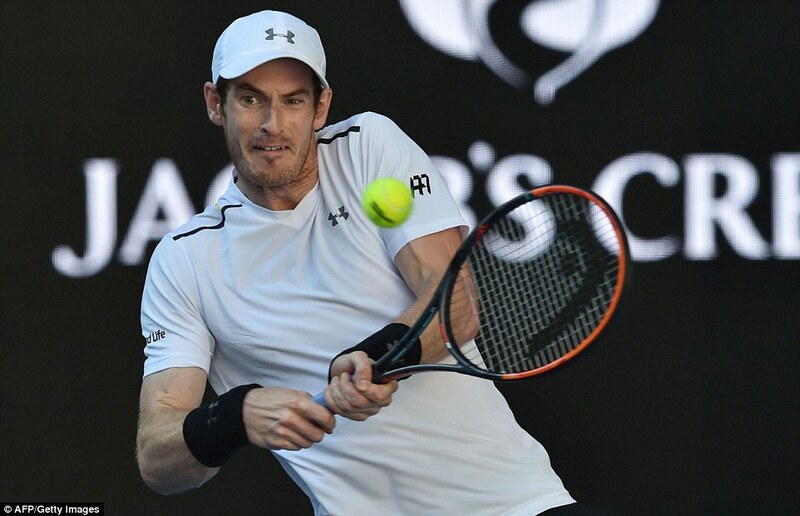 Murray had two points to lead 4-1 in the first set, and made heavy weather of the second after gaining another early break. Against someone known more for his serve than his return, it was astonishing that he was broken eight times. That may sound like a record but Kei Nishikori actually broke him nine times in September’s US Open quarter final.